Lunar Way is a mobile banking app developer that markets to the millennial generation. 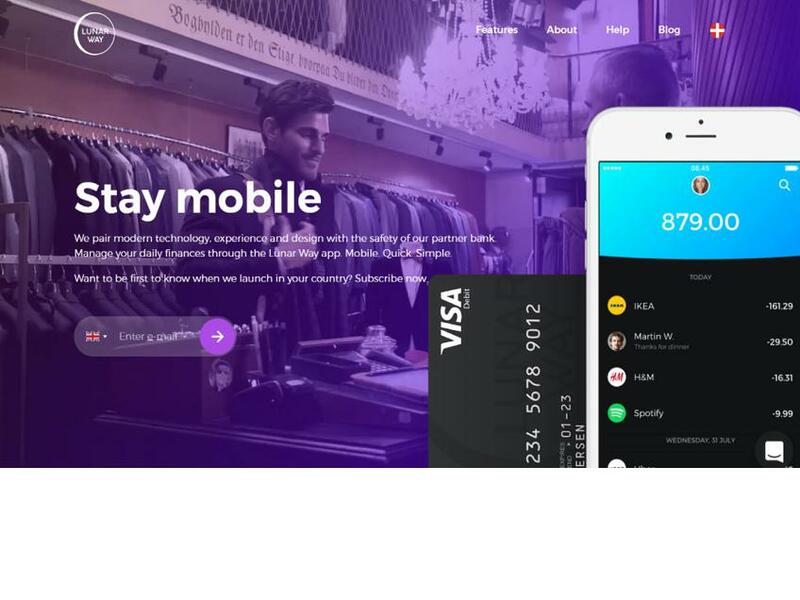 Lunar Way is digital banking for the millennial generation. They believe in banking that is easy, personal and driven by mobile technology. They think banking should be about having a digital extension of the lives they live individually in order to manage their finances in an open, friendly and collaborative way.